Our team members come from a wide variety of backgrounds, such as Artists, Mountain Instructors, Engineers and Scientists to name a few. All give up a large amount of their time to train and provide a voluntary search and rescue service day or night, year round. If you are interested in becoming a team member the requirements are as below. 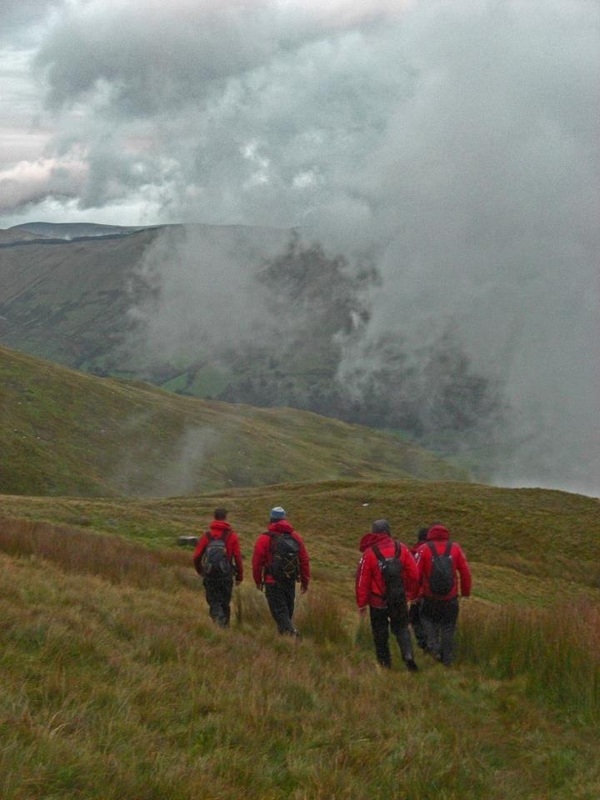 - Be a competent mountaineer with a good level of fitness and knowledge of the teams operational area.